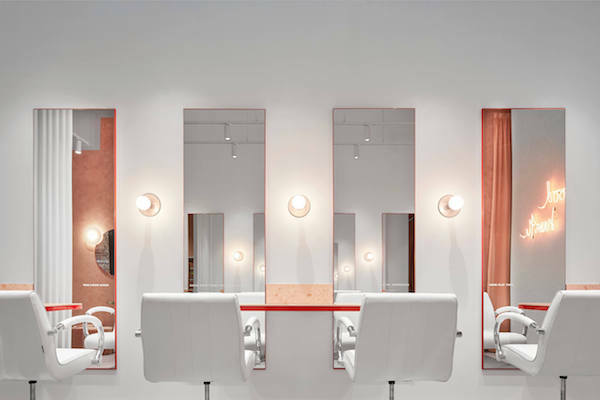 Located in the heart of Melbourne CBD at 146 Little Collings Street, The BLOW is the newest hair salon and premium destination for fast and effortless blowdries. The (super stylish) BLOW serves up looks Monday to Saturday with extended opening hours to help fit into your busy schedule. Choose from six signature blow dry styles and conquer your day with confidence. Their blowdries take 45 minutes and include a wash plus heavenly head massage using cult R+Co products. Don’t know what look to try? Ask for The Mane Event, their classic bounce blow dry that comes with a hit of volume at the crown and a signature flick at the ends. It’s the Blow Dry that means business.